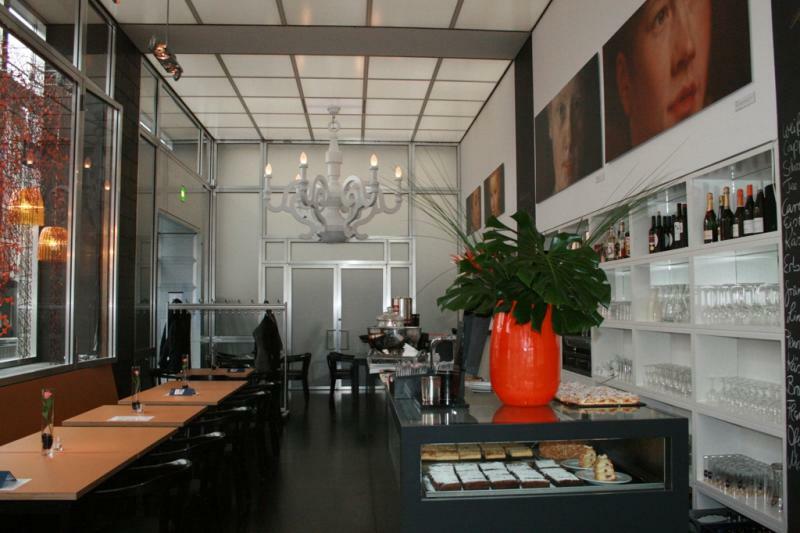 The Richartz is an oasis in the centre of Cologne offering museum gastronomy. You can go and sit in the restaurant before or after your tour of the museum. The restaurant has a bright feel and a colourful appearance, white paper-mâché chandeliers, a large glass frontage and dark furniture. The slate will tell you all you need to know about what is on the weekly menu. The restaurant's modern décor with its clear layout is popular with bankers, regulars and culture vultures. For lunch why not try the leafy salad with gratiné goat's cheese or the flammkuchen served with rocket? The staff are friendly and full of charm and will be pleased to recommend you a good wine. For the sweet tooth there is a good selection of cakes on display.